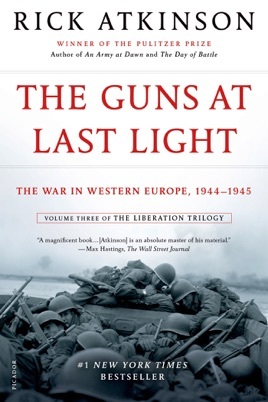 Adding to the trunkful of extended WWII histories by the likes of Sir Max Hastings, Andrew Roberts, Martin Gilbert, John Keegan, and Norman Davies, Atkinson, winner of two Pulitzers (for An Army at Dawn, the first in the Liberation Trilogy, and for reporting), concludes his series on the war in Europe and North Africa with this superb work. 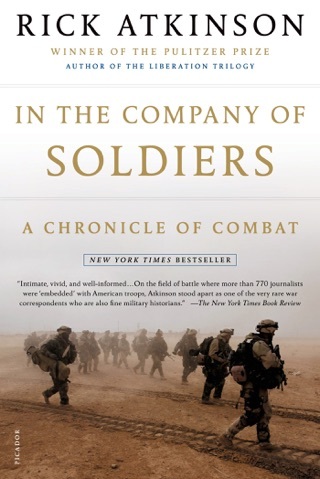 Though lacking an overall theme, the book is distinguished by its astonishing range of coverage peopling the pages are German, British, French, Canadian, and (primarily) American generals and common soldiers. Excerpts from the letters of dead soldiers on both sides, as well as from the diaries of captain generals, fill out the story. Atkinson takes readers through battles large and small, strategy as well as on-the-ground tactics, accompanied by vivid maps (courtesy of master cartographer Gene Thorp). Drama, the absurd, and the desperately sad weave throughout the narrative. 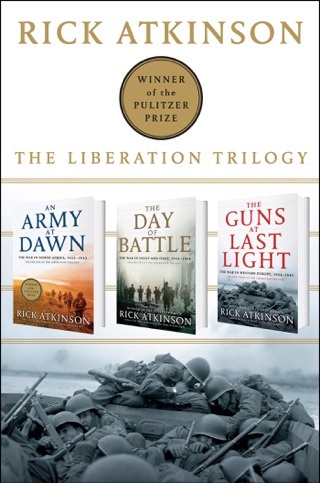 War, Atkinson writes, is a chaotic, desultory enterprise of reversal and advance, blunder and lan, despair and elation. In his estimation, such was the war for both the victors and the vanquished. His lively, occasionally lyric prose brings the vast theater of battle, from the beaches of Normandy deep into Germany, brilliantly alive. 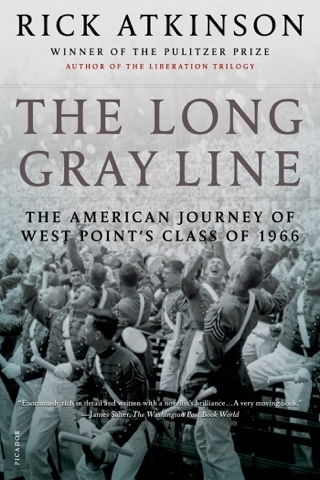 It is hard to imagine a better history of the western front s final phase. Two 16-page b&w photo inserts, 29 maps. Bringing to life a period in time that perhaps is forgotten, overlooked and taken for granted. 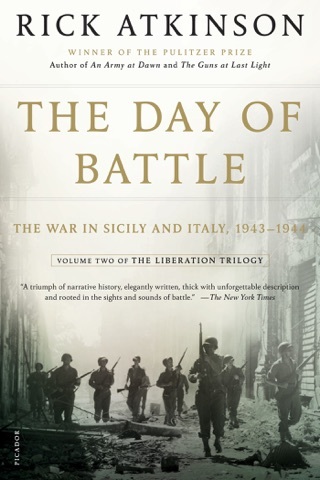 A visceral connection is made through by showing the reality of an unconscionable war fought by men and women whose sacrifices would be unimaginable today. If anything else this trilogy helps keep their legacy alive and extremely relevant. 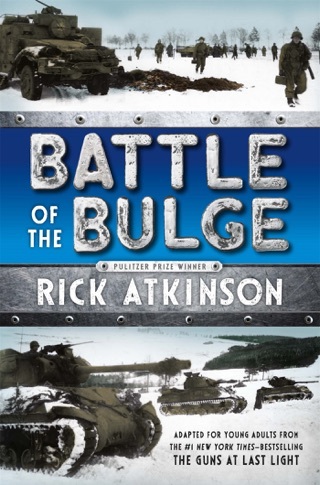 A remarkably detailed look at WWII in Europe. 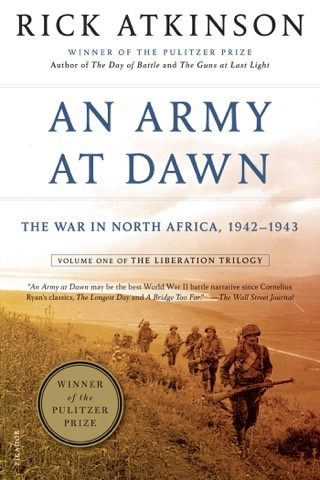 There is much insight about the interaction of the Allies from Normandy to the collapse of the Axis on V-E day. One is reminded that with history there are only two outcomes: study history, or repeat it.